Islamabad: Pakistan coach Mickey Arthur says it’s time to move on from captain Sarfraz Ahmad’s four-match ban for a racial taunt and concentrate on finalising the team for the Cricket World Cup. 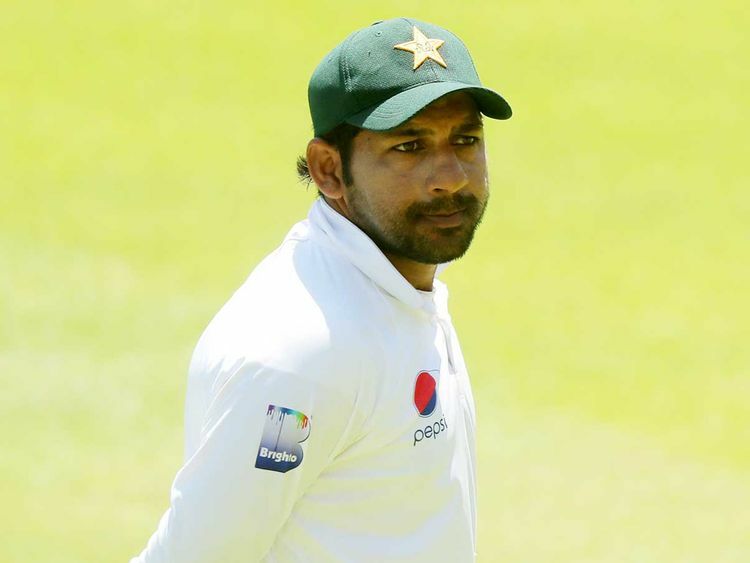 Sarfraz was banned for racially taunting South Africa all-rounder Andile Phehlukwayo in an ODI last month in Durban. He returned home and missed the last two one-day internationals and the entire three-match Twenty20 series. Arthur criticised the Test pitches as none of the games went to the fifth day. But he added Pakistan were not the only team that have struggled in South Africa.